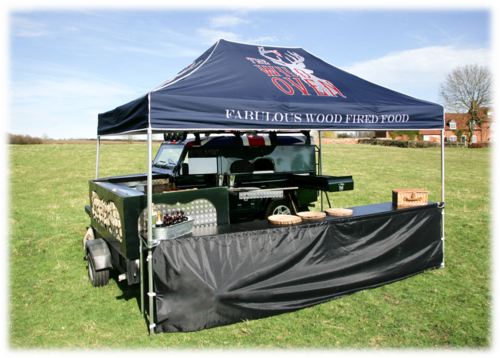 We’re able to provide fabulous wood fired food from our bespoke Land Rover Defender. Our menu is focussed on using quality ingredients sourced from British Farms. With the ability to roam anywhere we provide a unique catering solution. All that’s needed is the access width of a car and the set up space of 4.5m by 4.5m. 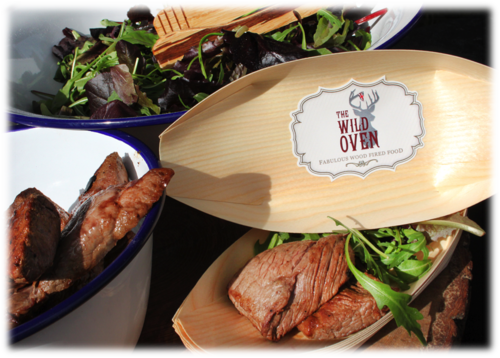 If you have an event coming up for anywhere between 10 to 300 people and you want the theatre of the wood fired oven then get in touch with Alice on 01905 570556 or send an email to hello@thewildoven.co.uk. 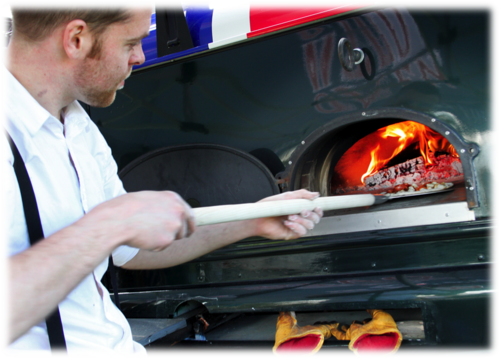 We look forward to bringing our fabulous wood fired food to your event.